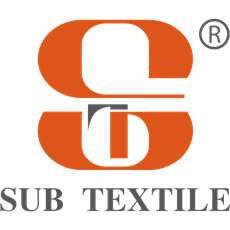 Subtextile® is a coating factory with our own R&D division,3 coating line for normally production daily.The coating machine max can coat 3.2m wide sublimation transfer paper.And we have 2 automatic slitting machines, which can make Mini Jumbo roll sublimation transfer paper and Jumbo roll sublimation transfer paper. 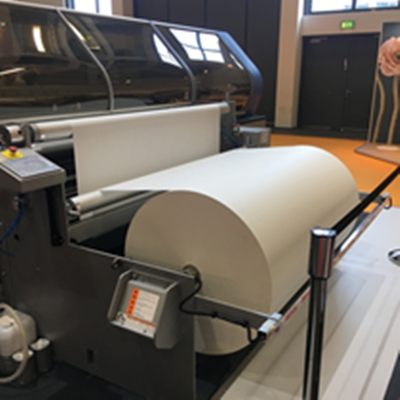 With printing width of 1.118 meters, covers an area of small, less investment, is the same as 1.626 meters single sprinkler equipment capacity, is a main cuttings in the face of clothing made of digital printing equipment. 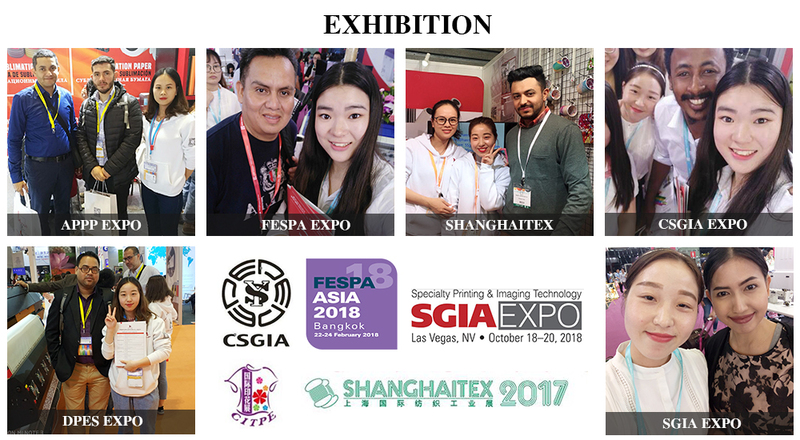 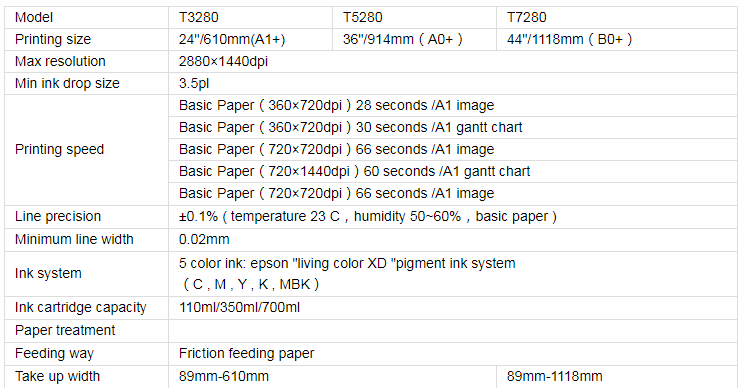 We are professional sublimation transfer paper manufacturer in China since 2009. 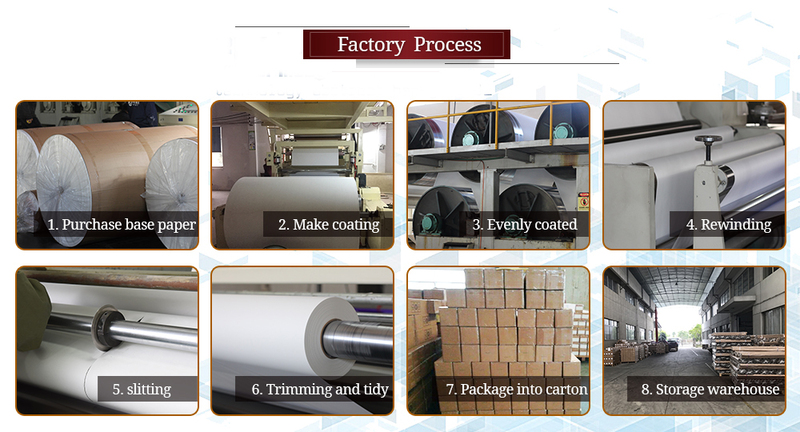 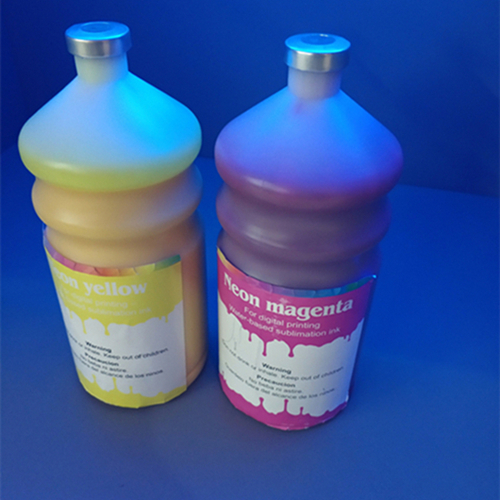 We have 3 high speed sublimation paper coating machine, which can coat 160m per min. 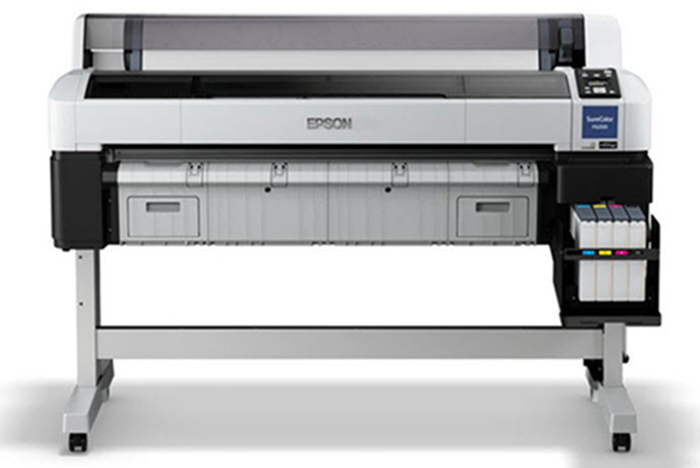 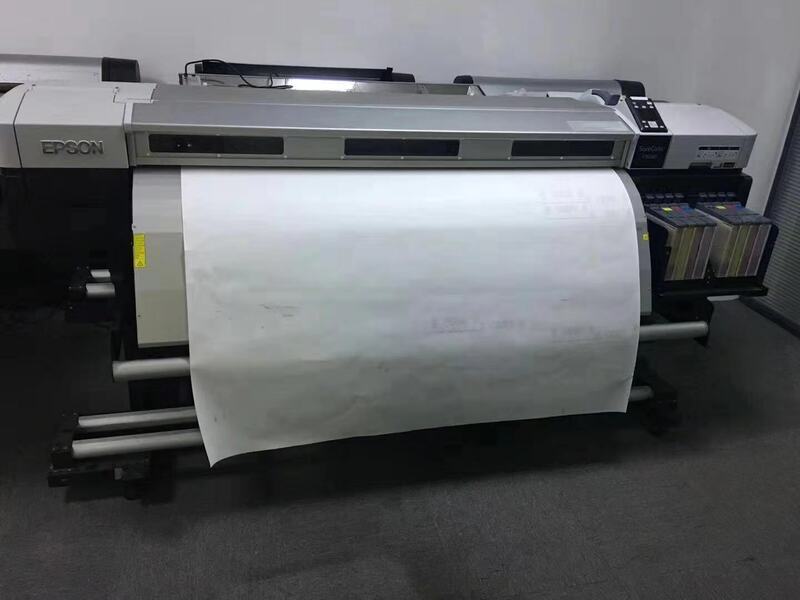 And 2 automatic high speed slitting machine, which can make for sublimation paper Jumbo roll.